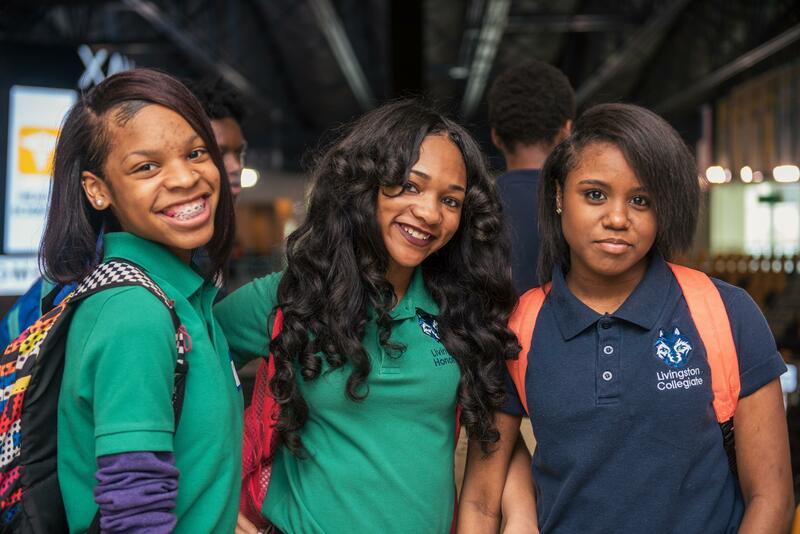 19 schools, 2,400 students & 75 companies will participate in a day geared to help students choose their career path. 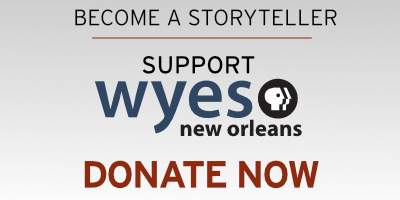 WYES Producer Marcia Kavanaugh hosts live interviews. 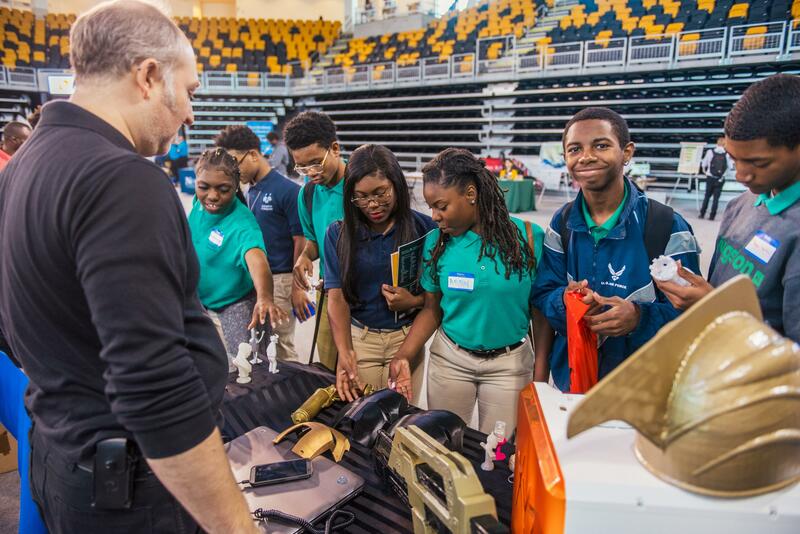 WYES will stream a live webcast on March 20 at 10:30 a.m. from the YouthForce NOLA Career Expo at The Senator Nat G. Kiefer University of New Orleans Lakefront Arena. 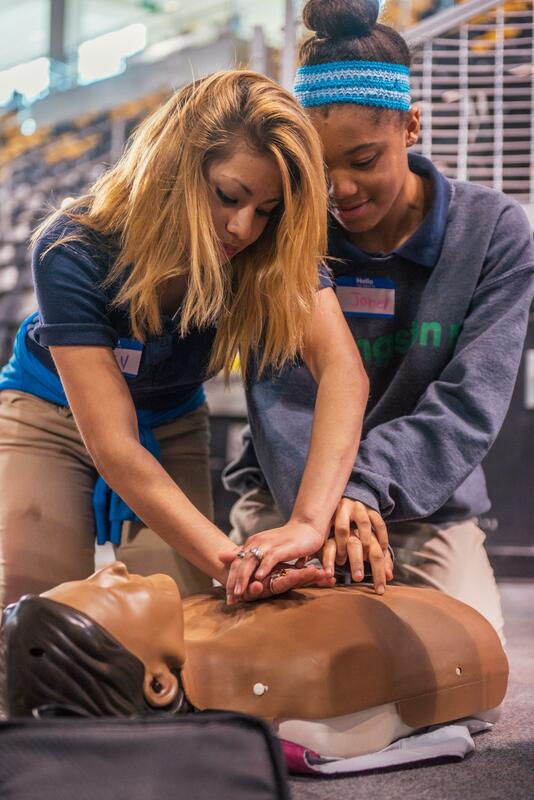 Nineteen schools, 2,400 high school sophomores, and 75 companies and organizations join for a day of career exploration. 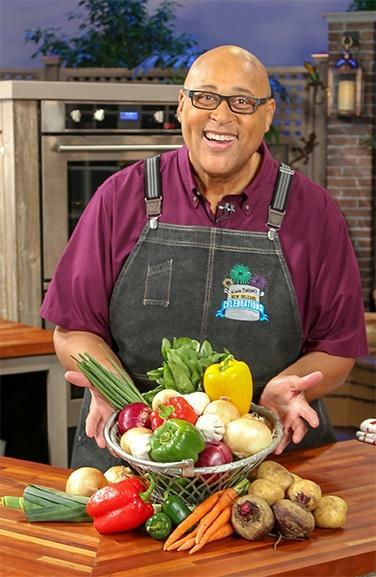 WYES Community Projects Producer Marcia Kavanaugh interviews leaders in the high-wage, high-demand Health Sciences, Digital Media/IT, and Skilled Crafts industries to explain the jobs that are waiting for today’s New Orleans high school students. 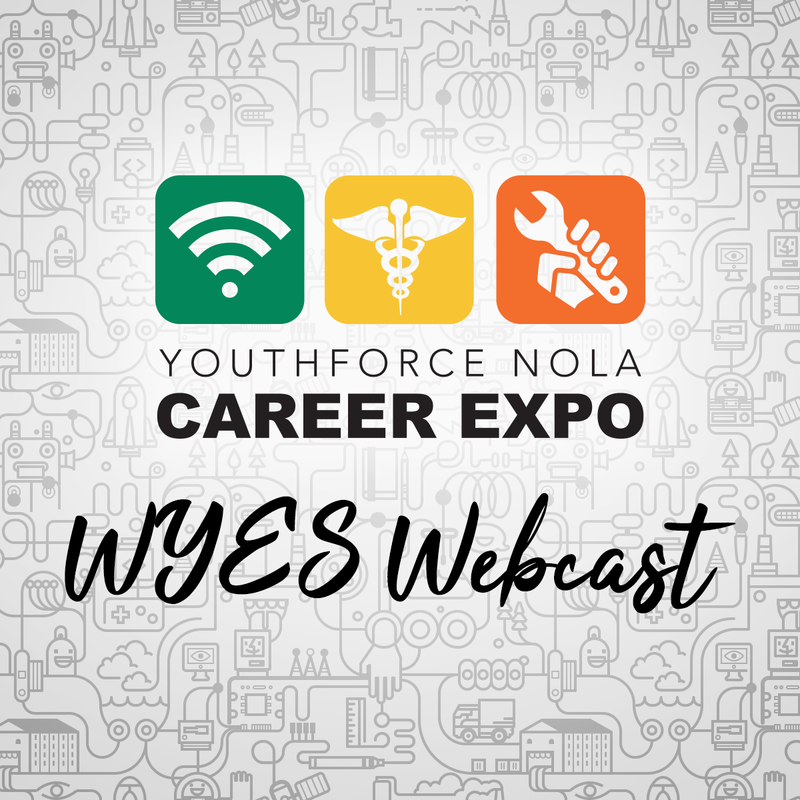 In addition to its live WYES YouthForce NOLA Career Expo Webcast, WYES will set up its own career station in the digital media section of the Expo.